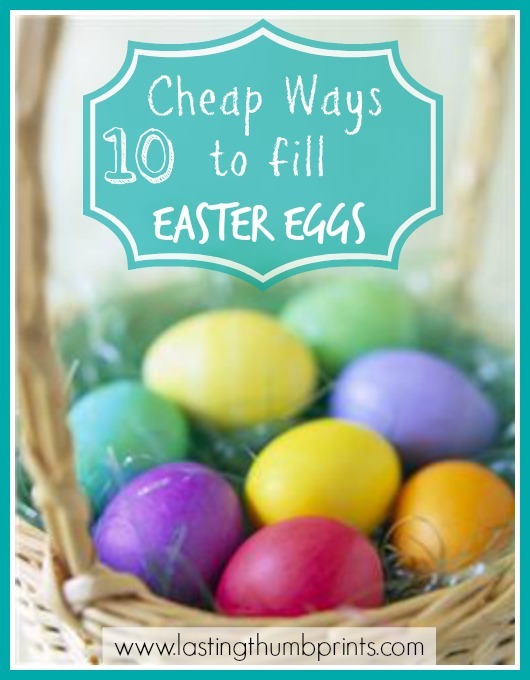 This great post from Lasting Thumbprints includes 10 cheap ways to fill your child’s Easter eggs and includes printable coupons too! There are a total of 16 free printable Easter coupons in the set, 12 with the activities already chosen and 4 blank coupons to add an activity of your choice. Each coupon is approximately 4 in. x 2 1/2 in.